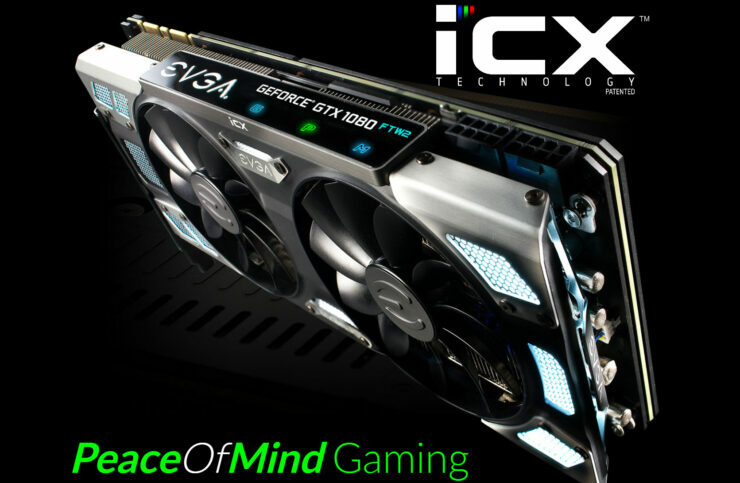 EVGA has finally unleashed their brand new GeForce 10 iCX series graphics cards. 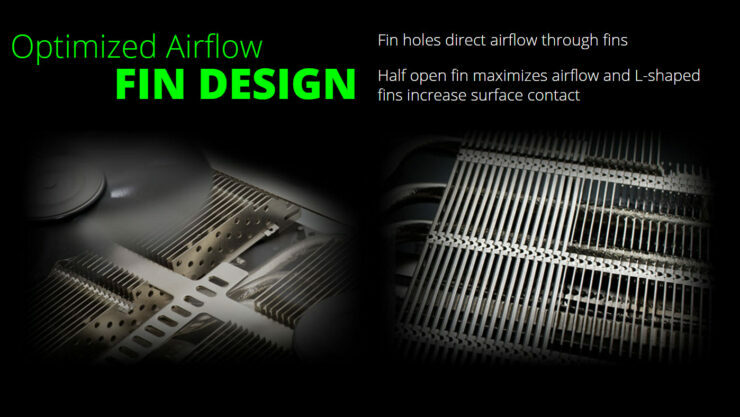 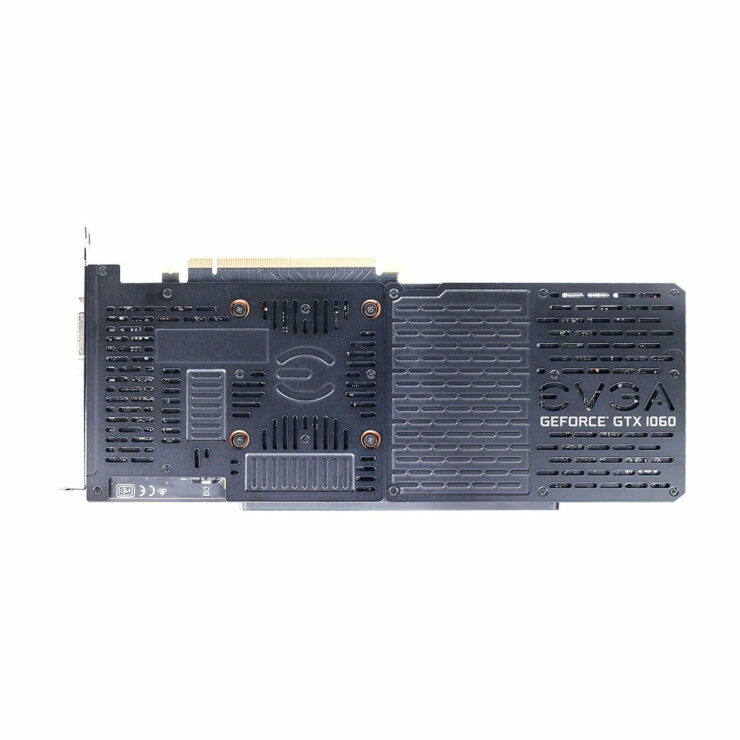 The new cards are fitted with better cooling and PCB designs to help ensure optimal load stability and thermal levels. 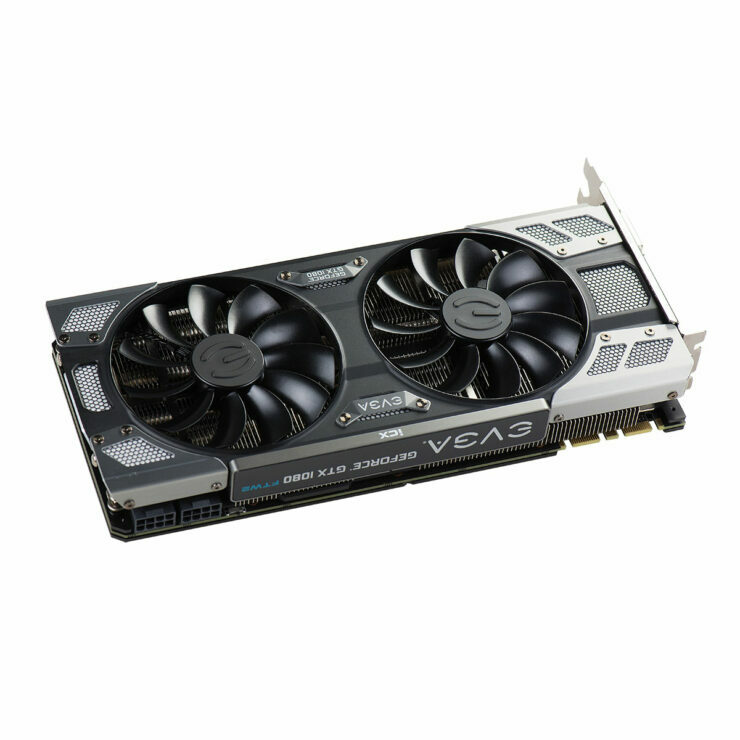 EVGA was recently hit with a massive backlash due to their cards featuring poor VRM cooling. 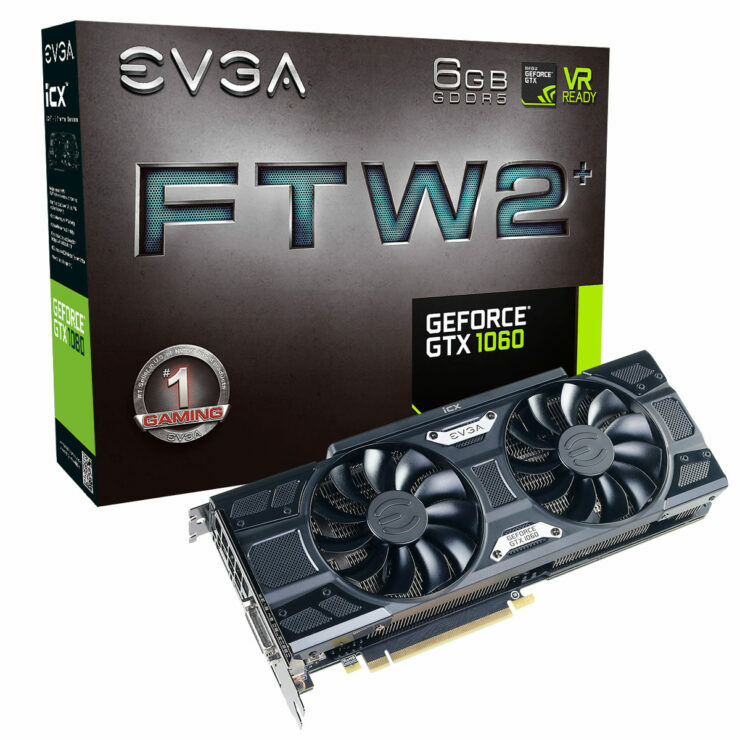 This led to a lot of users facing thermal problems and even entire cards exploding which made a dent in EVGA’s reputation. 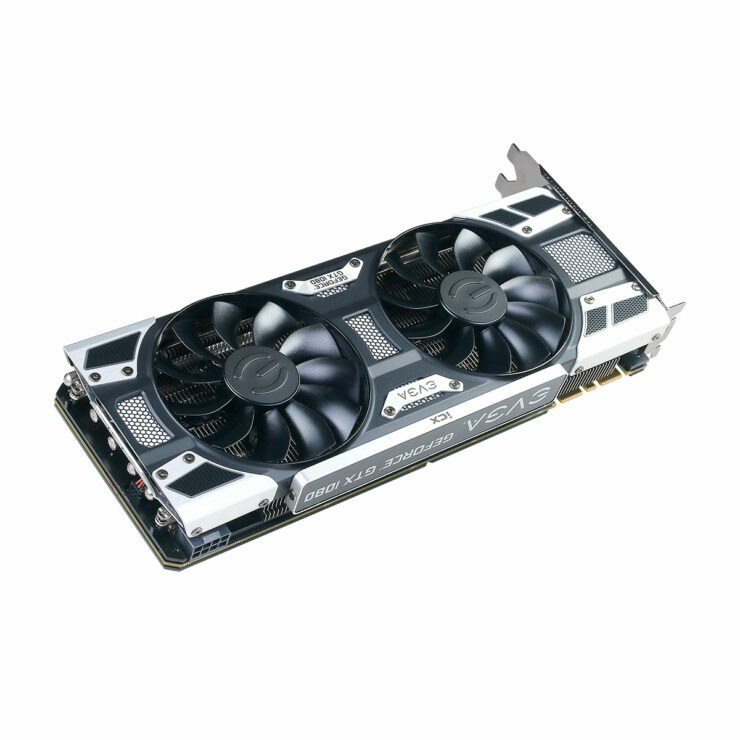 The company decided to fix this issue by replacing the older ACX (Active Cooling Xtreme) line of graphics cards with the new iCX family. 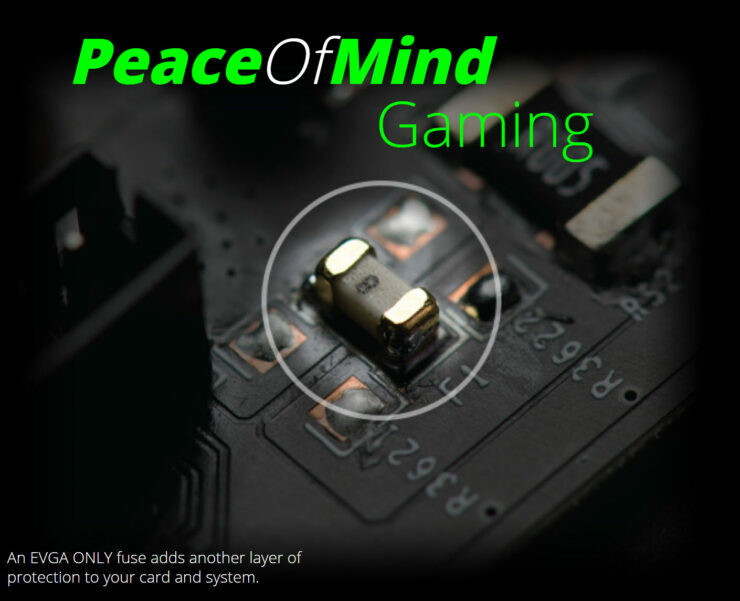 The cards feature a fully custom built PCB that is a combination of quality engineering, new thermal modules and an elegant LED and Precision XOC tuning system. 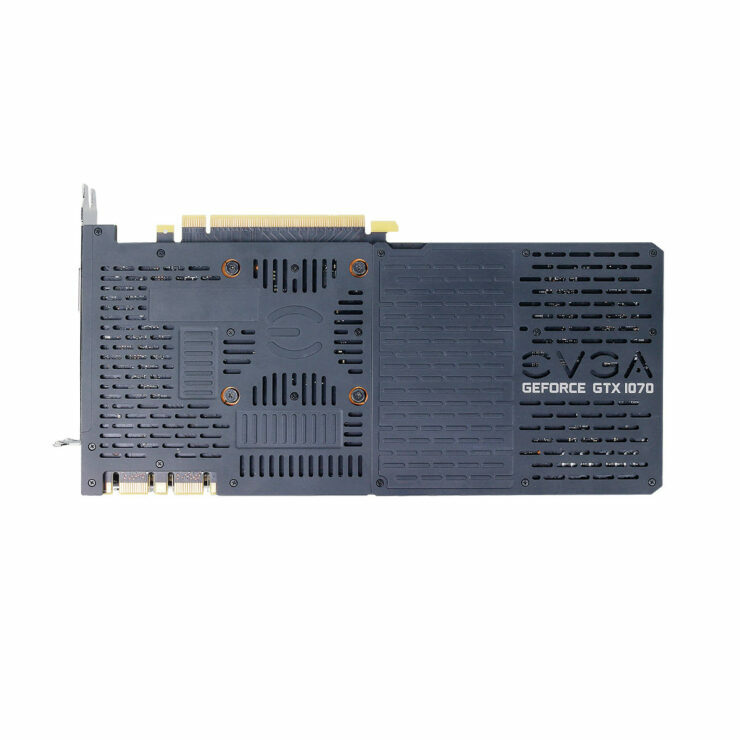 iCX graphics cards come with a PCB that features 9 thermal sensors and multiple MCUs (Micro Controller Units ). 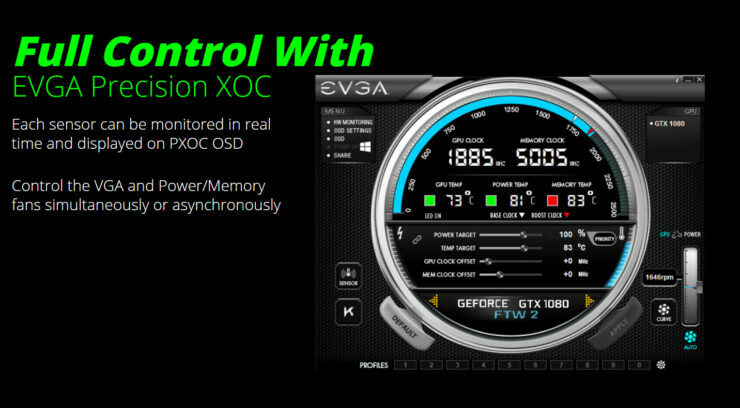 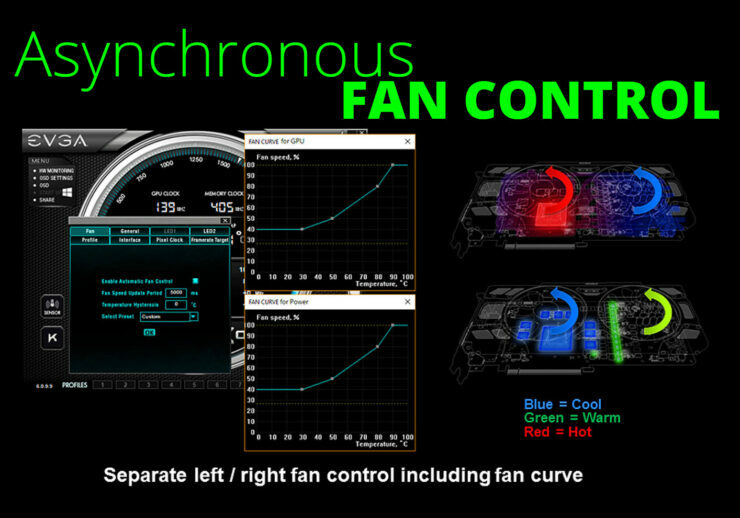 All 9 sensors are displayed in the EVGA Precision XOC and OSD utility. 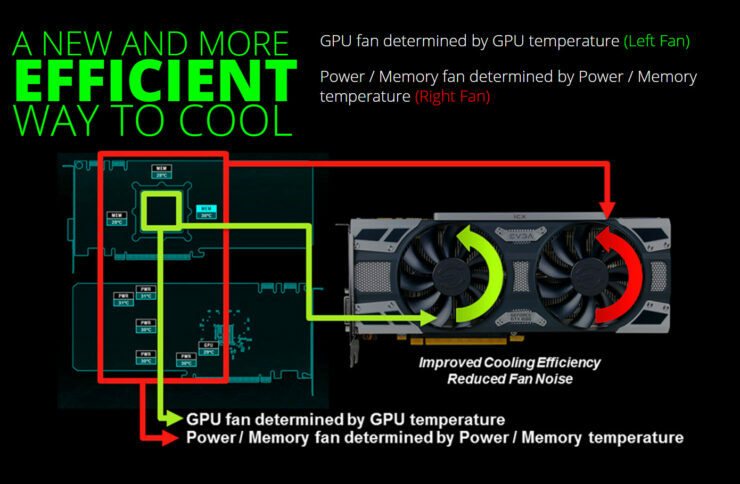 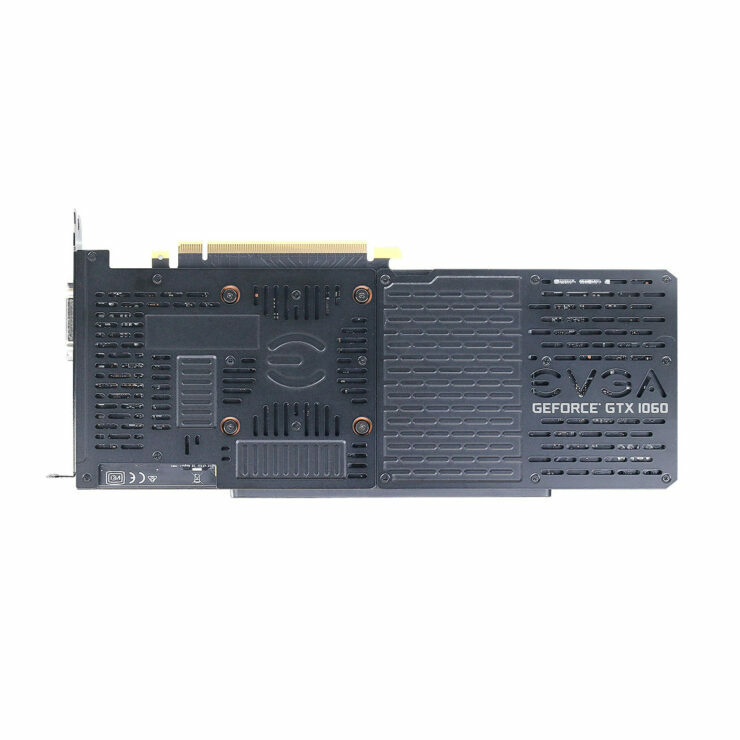 These sensors point out load and temperatures of the various power delivery systems featured on the card, including the GPU. 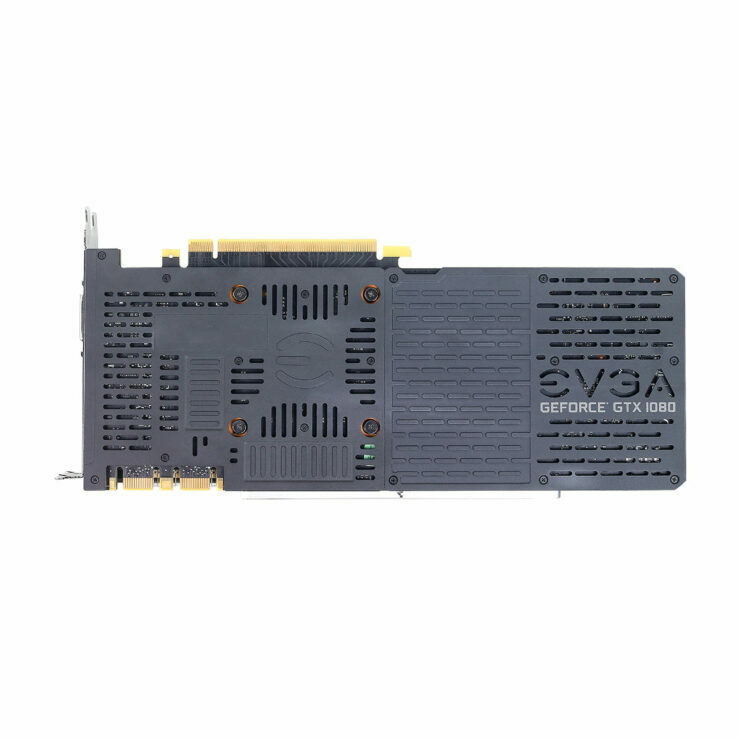 EVGA has also integrated a safety fuse that adds an additional layer of protection. 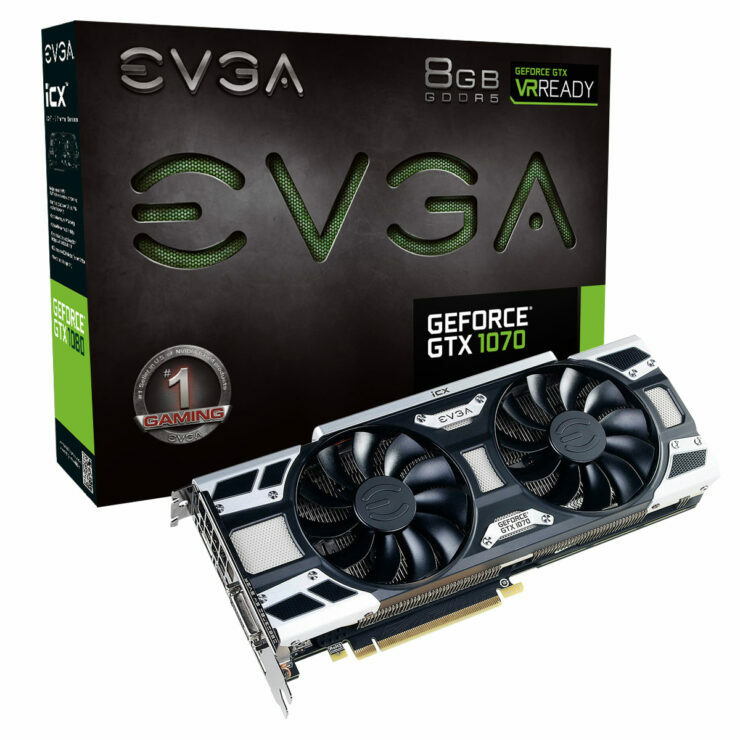 It ensures that the card doesn’t reach the point where it would explode as the previous ACX variants. 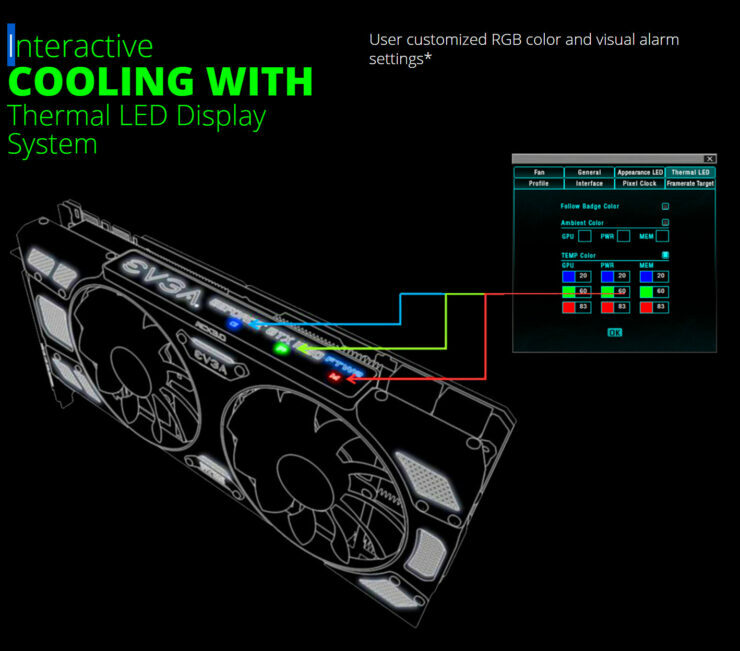 The cards also feature an internal RGB side panel which displays thermal activity. 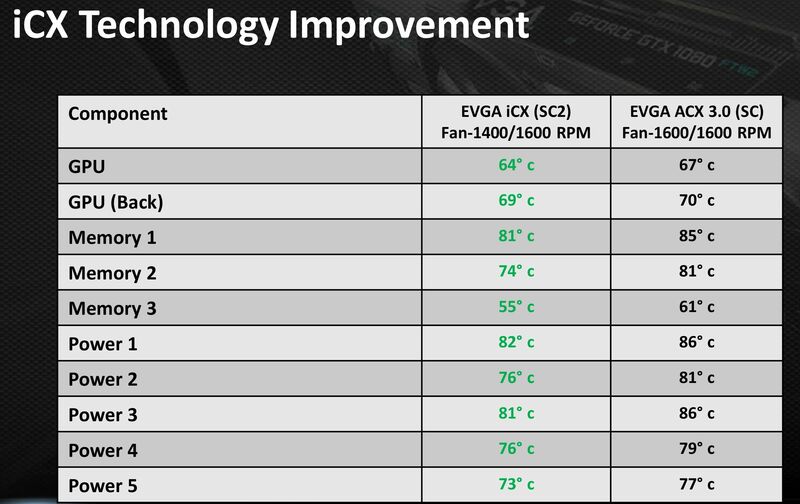 It’s a small yet useful feature which would let you know the temperatures of various components (GPU/Mem/PWR) on your new EVGA iCX cards. 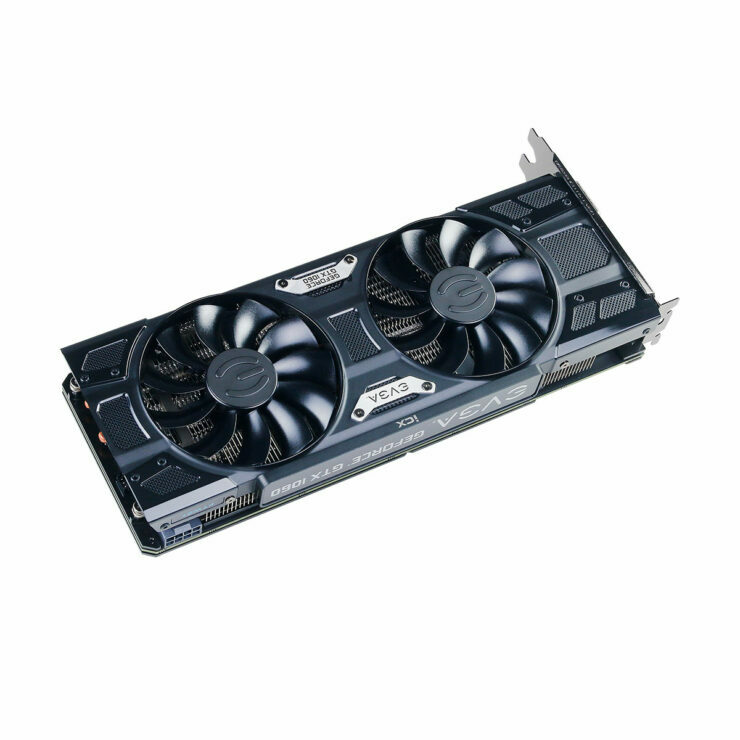 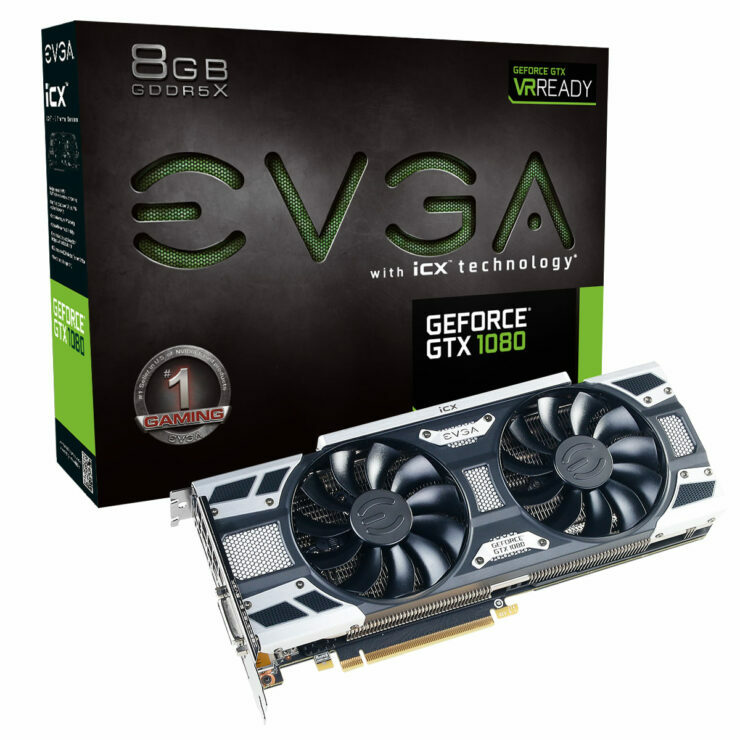 The EVGA ACX 3.0 to iCX Program is an optional program that allows owners of select EVGA GeForce GTX 1080 ACX 3.0, GeForce GTX 1070 ACX 3.0, and GeForce GTX 1060 ACX 3.0 Graphics Cards to upgrade to its EVGA GTX 1080 iCX, GTX 1070 iCX, or GTX 1060 iCX equivalent graphics card. 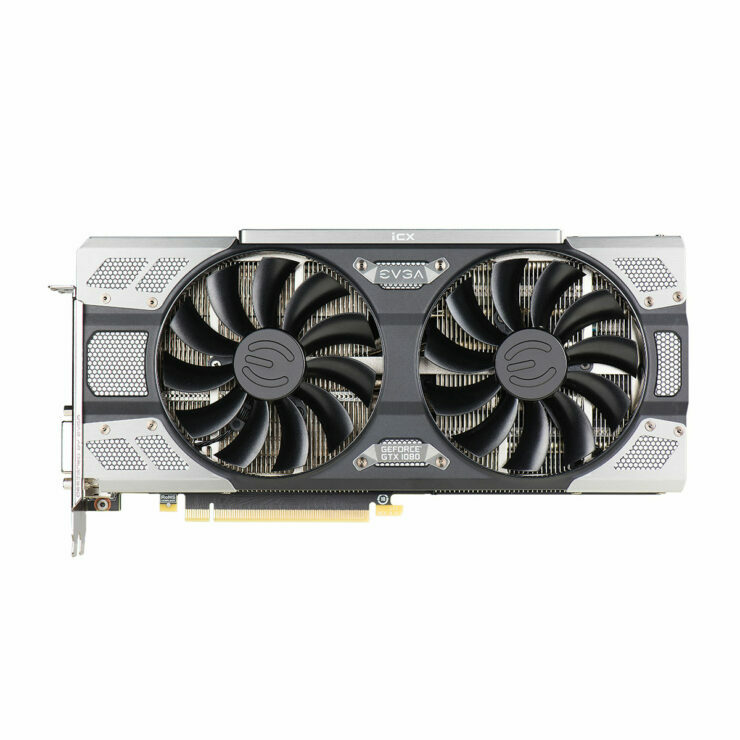 What does it cost and what do I receive with an iCX Upgrade? 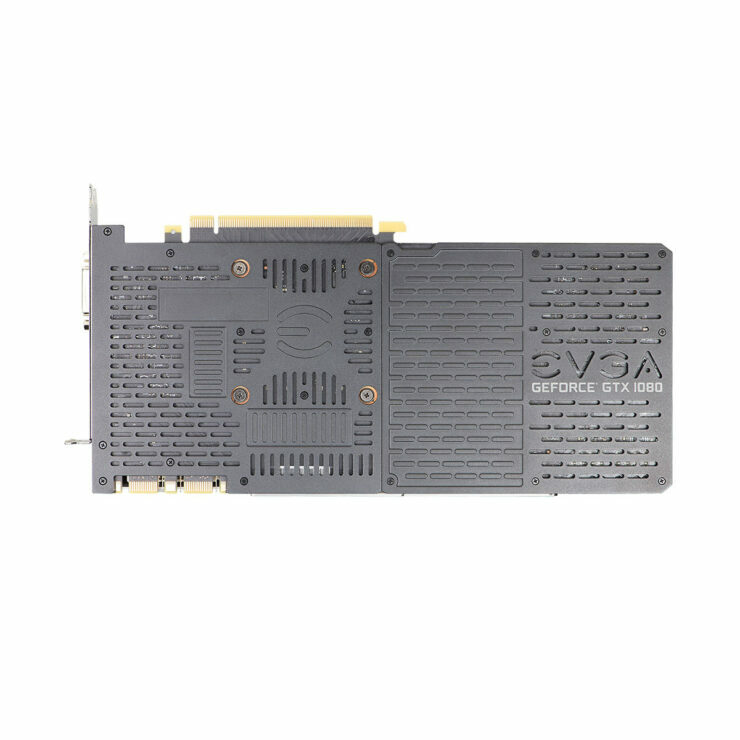 The iCX Upgrade Program costs $99.99 per iCX Upgrade, and includes an EVGA iCX shirt and complimentary return shipping. 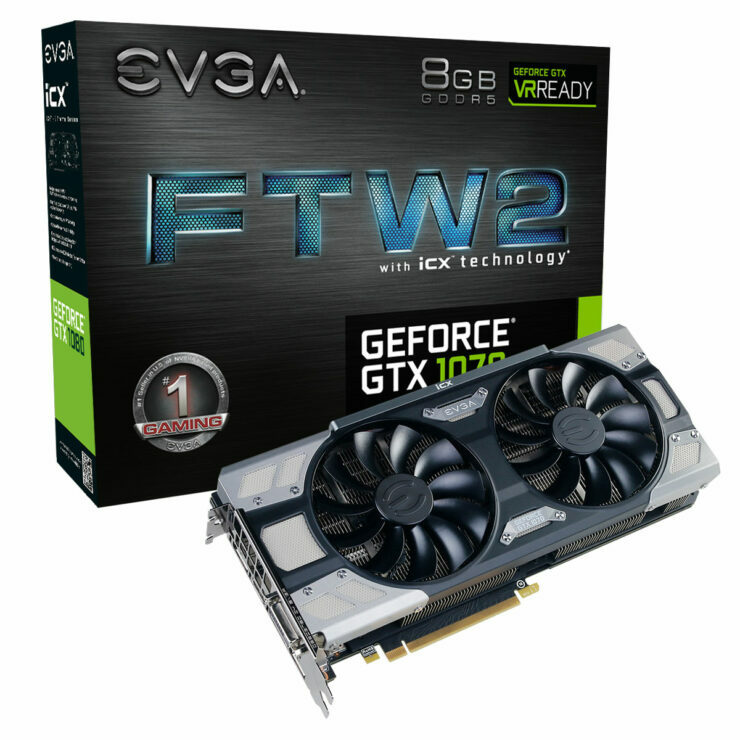 For the limited duration the iCX Upgrade Program is available, iCX Upgrade Program participants may upgrade any and all qualifying ACX 3.0 graphics cards registered to their EVGA account. 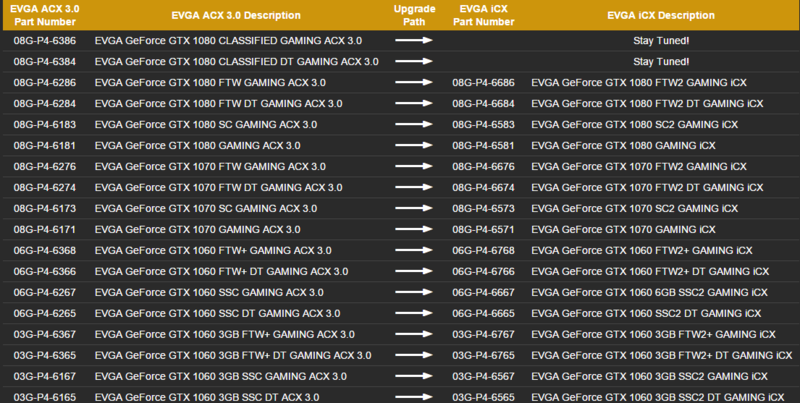 Each additional ACX 3.0 to iCX upgrade is $99.99. 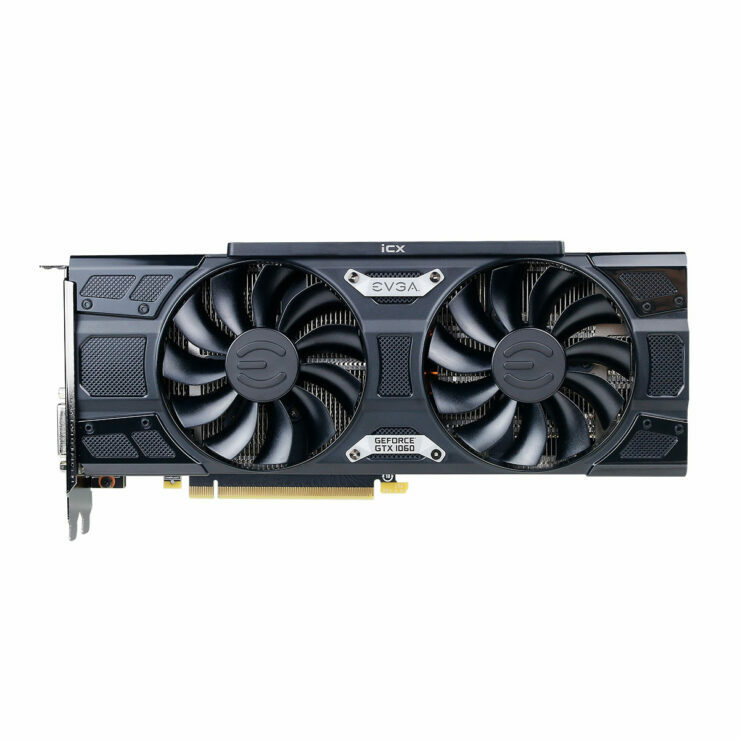 Each ACX 3.0 graphics card may only be upgraded to a like iCX product. 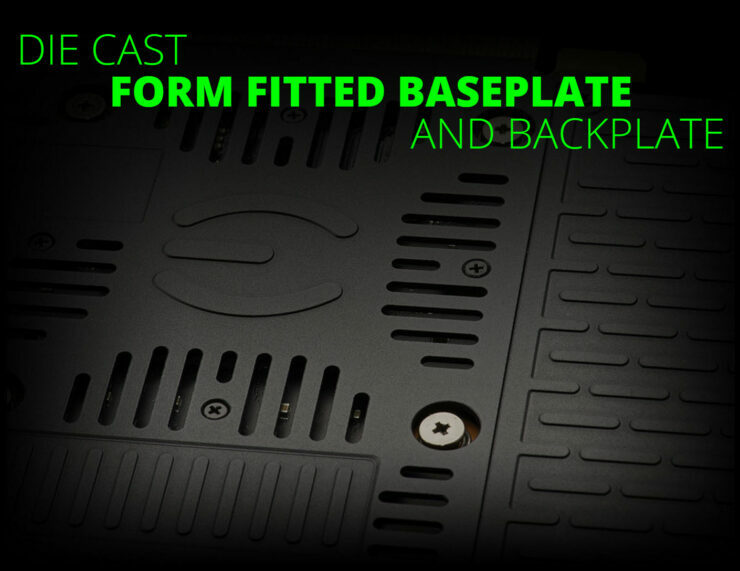 No exceptions allowed. 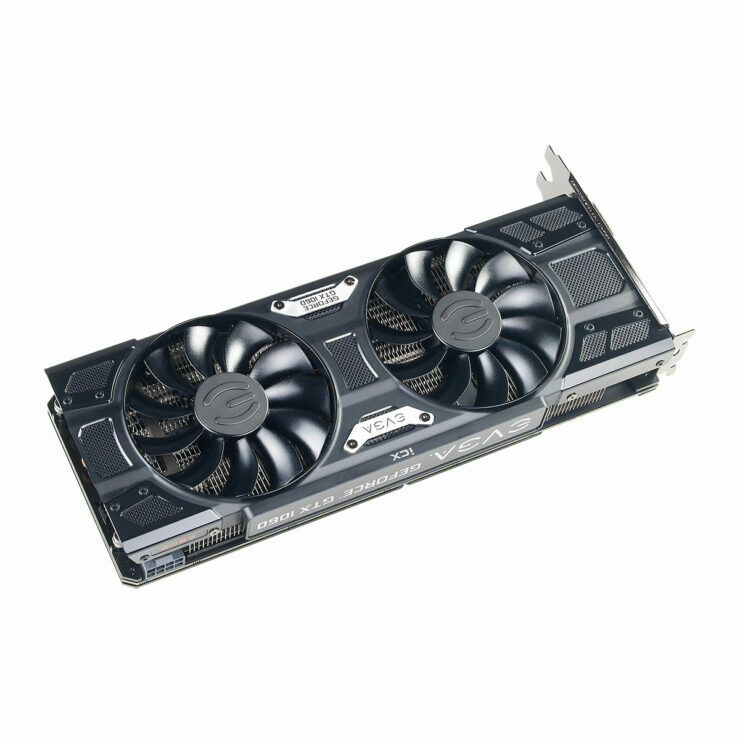 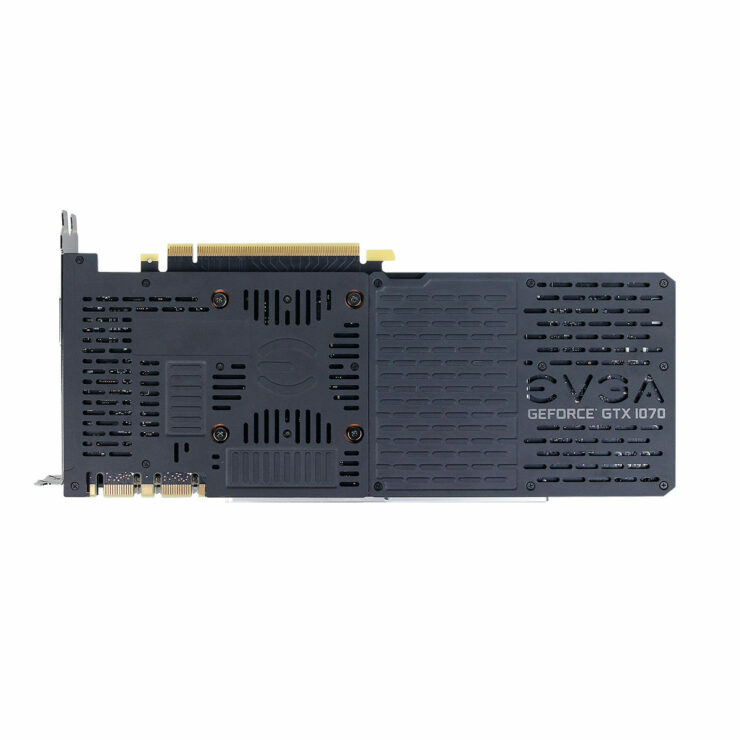 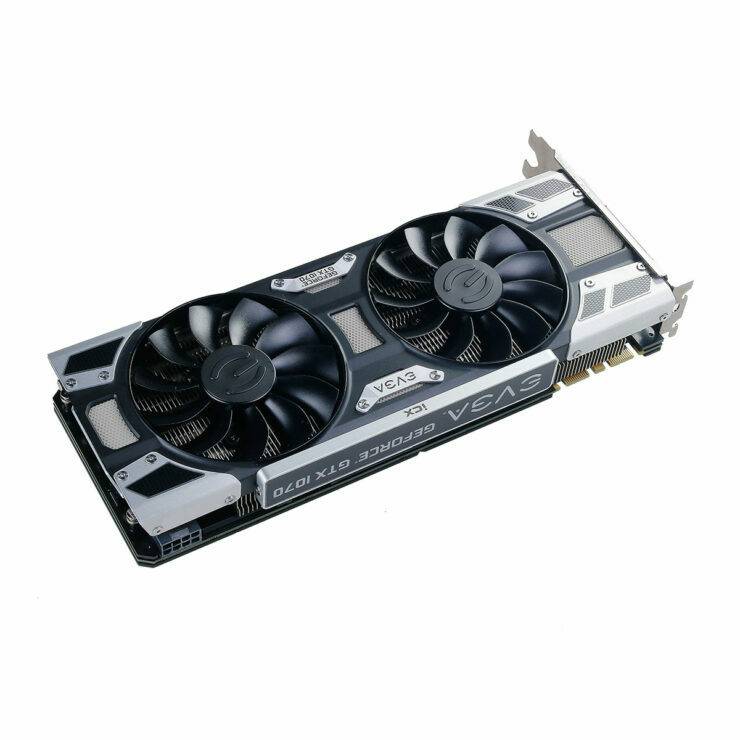 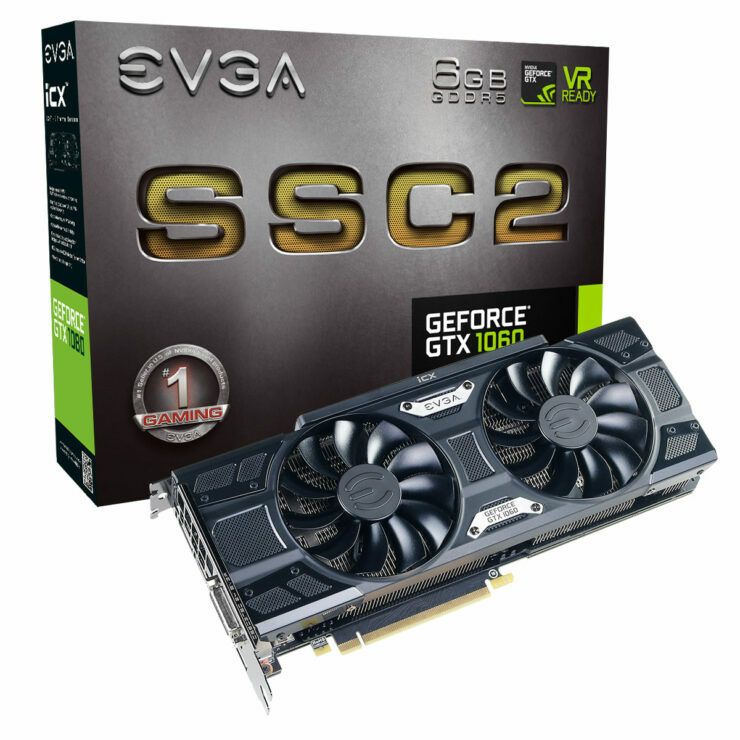 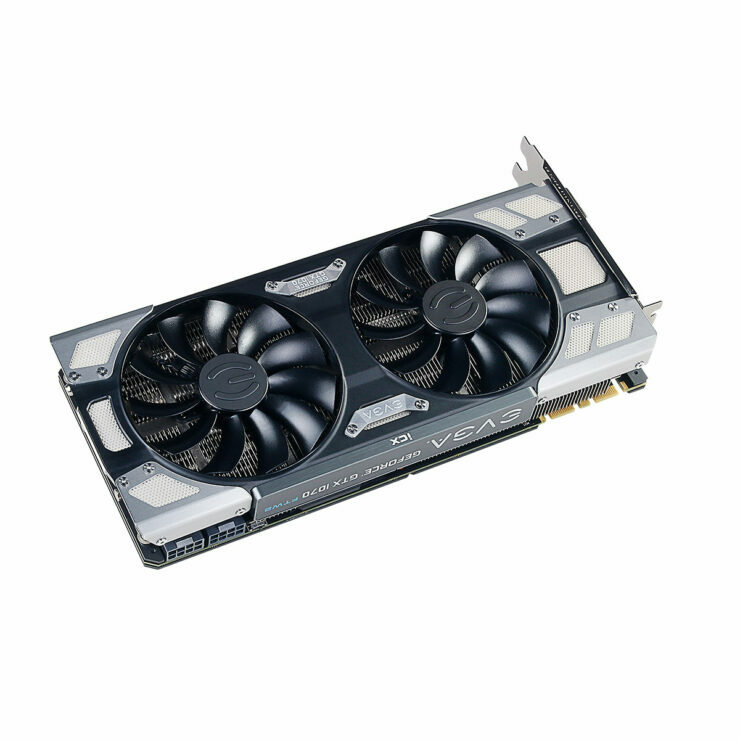 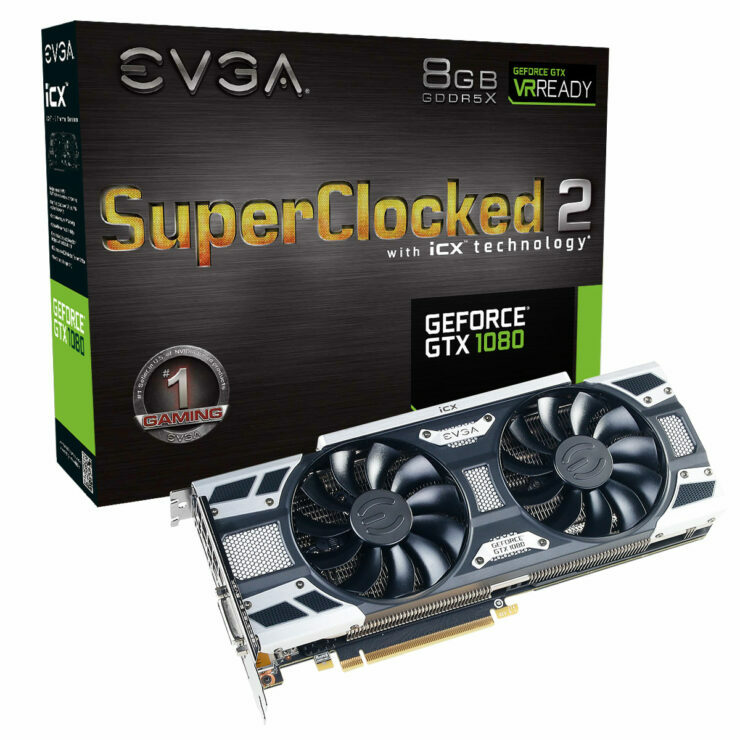 EVGA iCX cards received through the iCX Upgrade program are eligible for the EVGA Step-Up program for 90-days from the date the iCX Upgrade product is shipped to you. 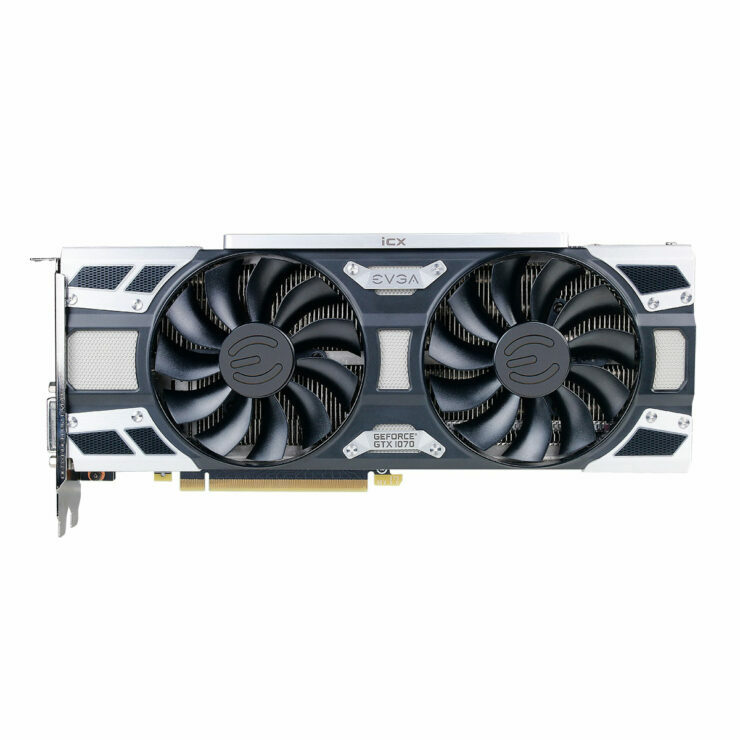 For EVGA Step-Up purposes, the value of the iCX Upgrade will be based on the MSRP value of the respective iCX graphics card listed on EVGA.com. 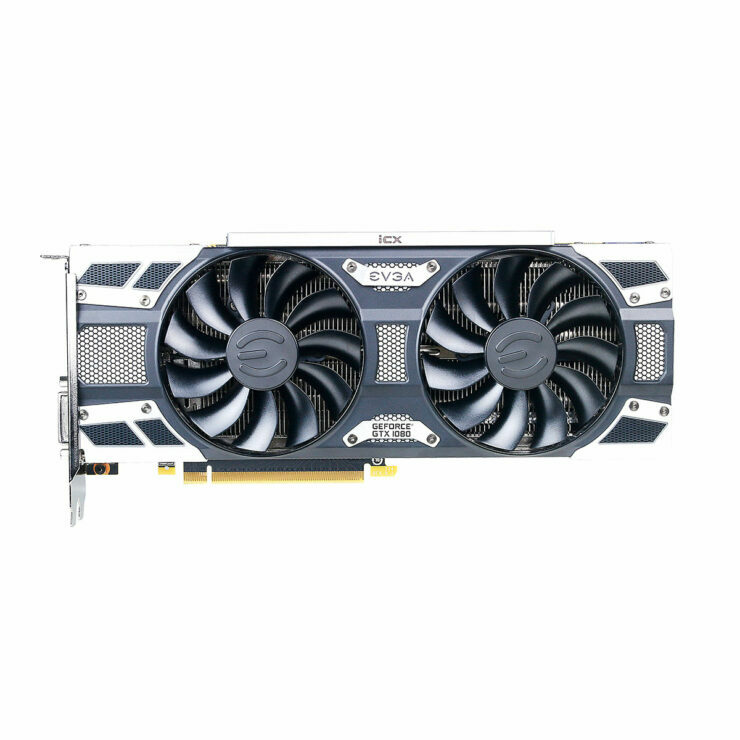 EVGA iCX Upgrades may be paid in full with EVGA Bucks. 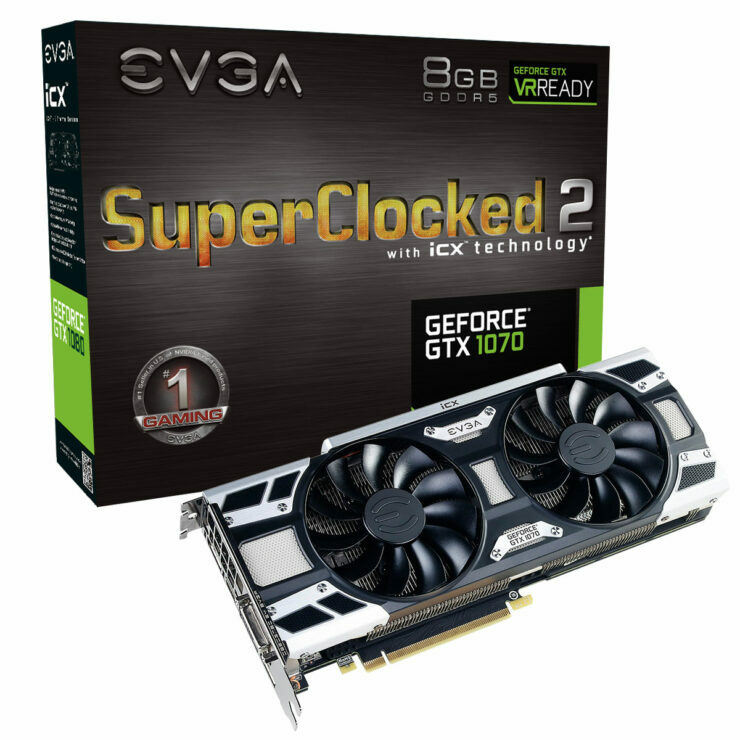 All models have their clock speeds and further specifications listed on their respective product pages. Most of these cards will be available at retail, starting today. 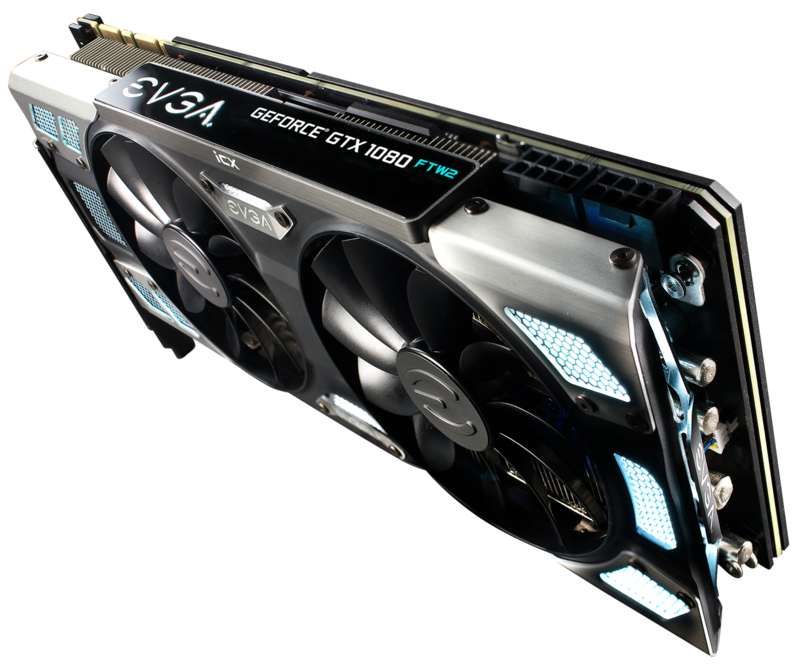 We can expect a few more variants such as GTX 1060 class products available in the coming weeks. 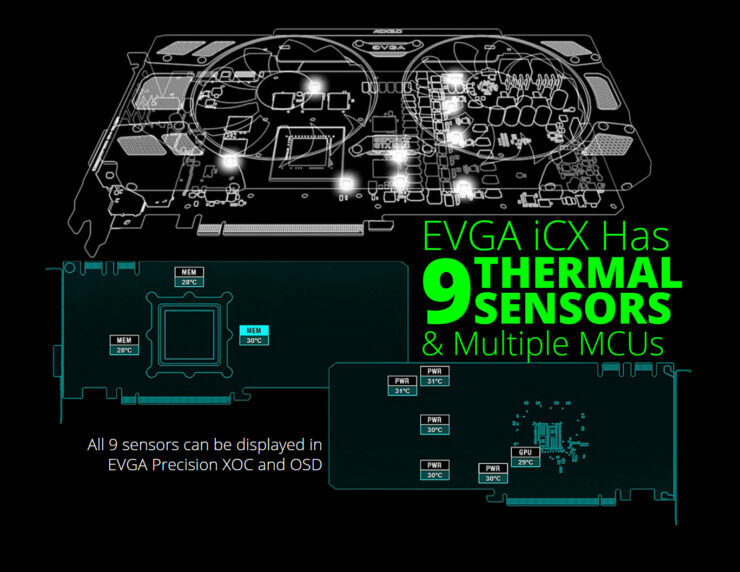 They have already mentioned Classified variants to be added to the iCX lineup so expect details on those soon too. 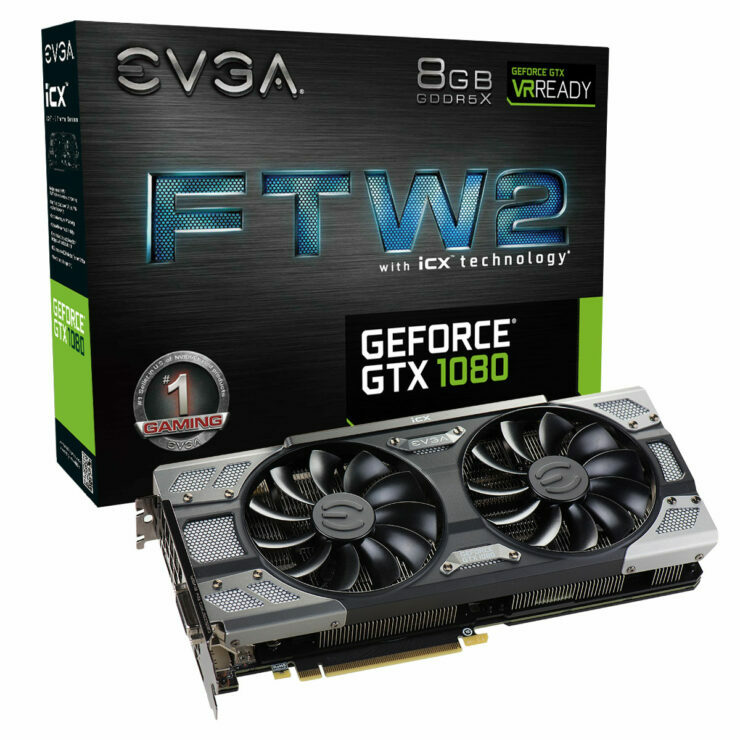 EVGA ACX card owners can take advantage of the iCX upgrade promotion. 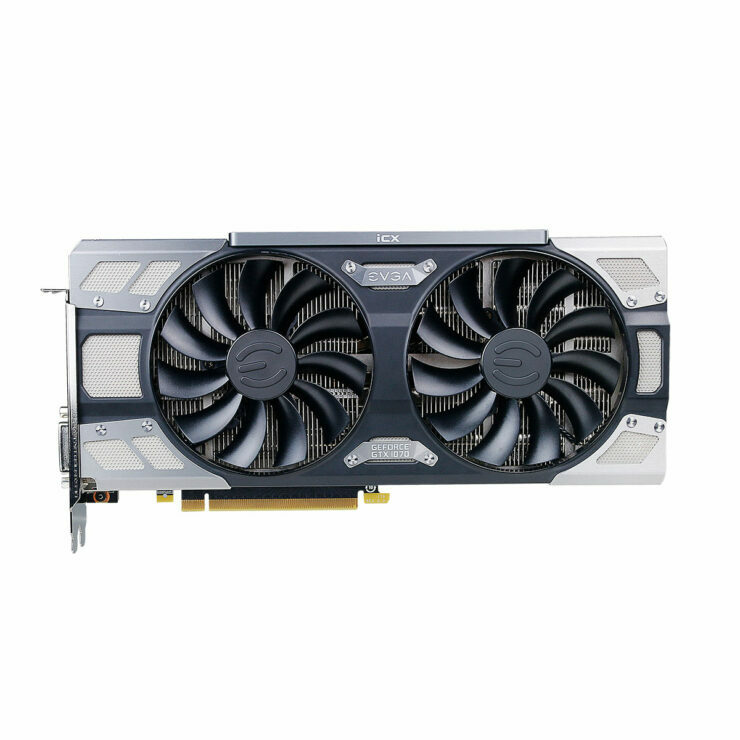 Users who apply for the iCX upgrade will get a free t-shirt and complimentary return shipping.